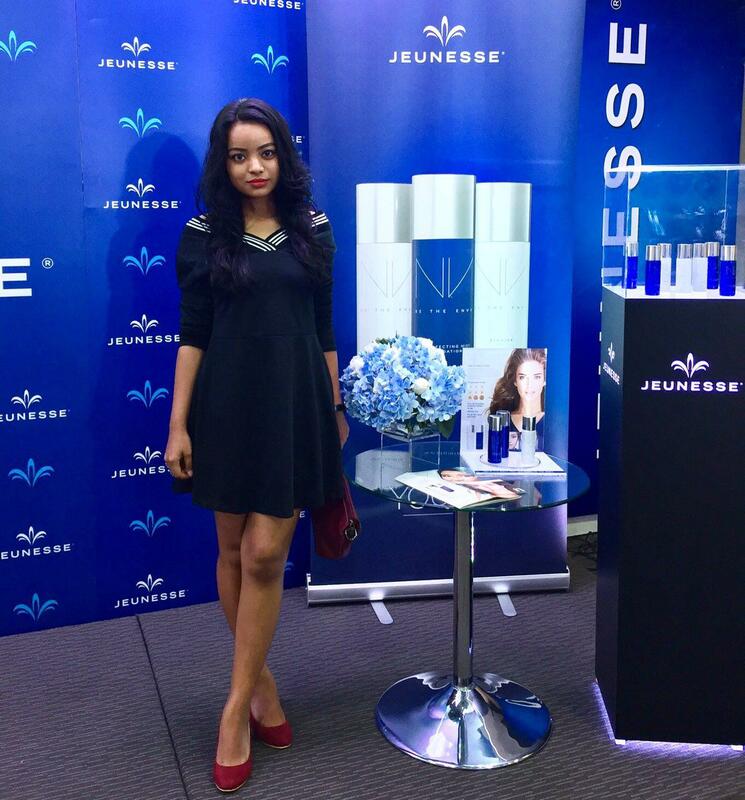 So I went for the Jeunese Global new launch of their innovative NV product range in Malaysia. 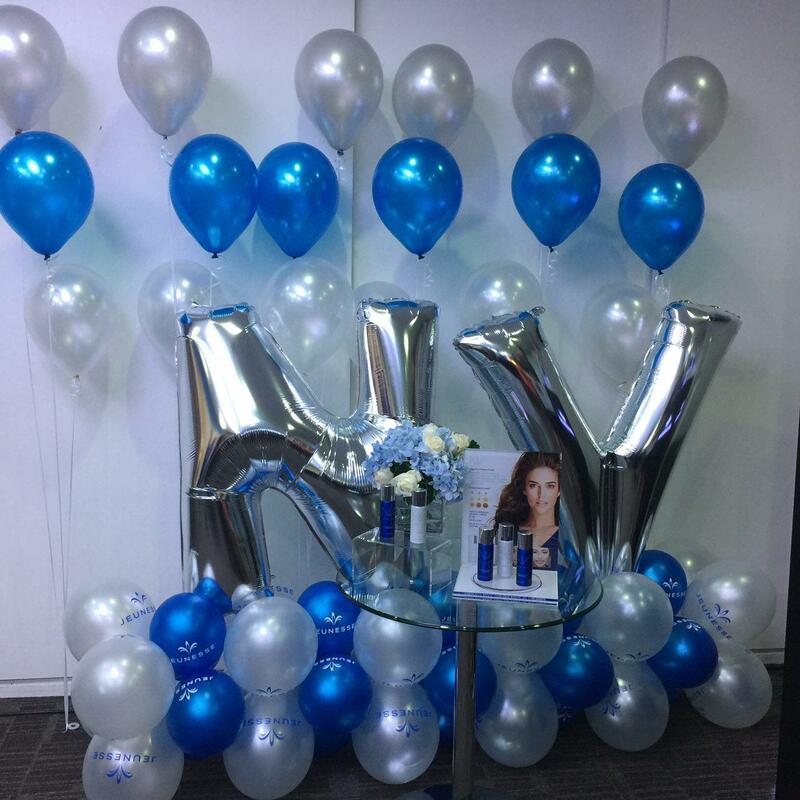 It is the first market in the Asia Pacific region to introduce NV! I was all excited. So here are some details on their product. 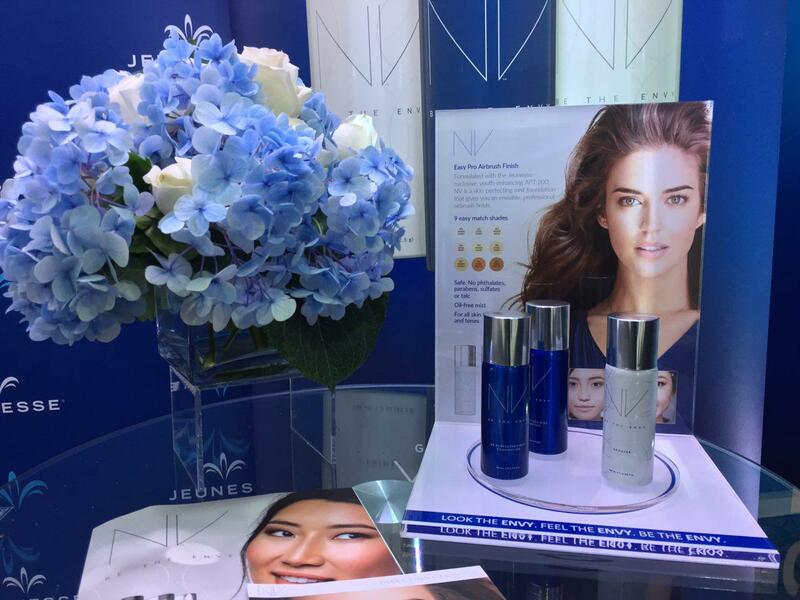 Formulated with the Jeunesse-exclusive, youth-enhancing polypeptide technology, the new NV boasts beauty with benefits that cheer your skin on to new and gorgeous radiance. 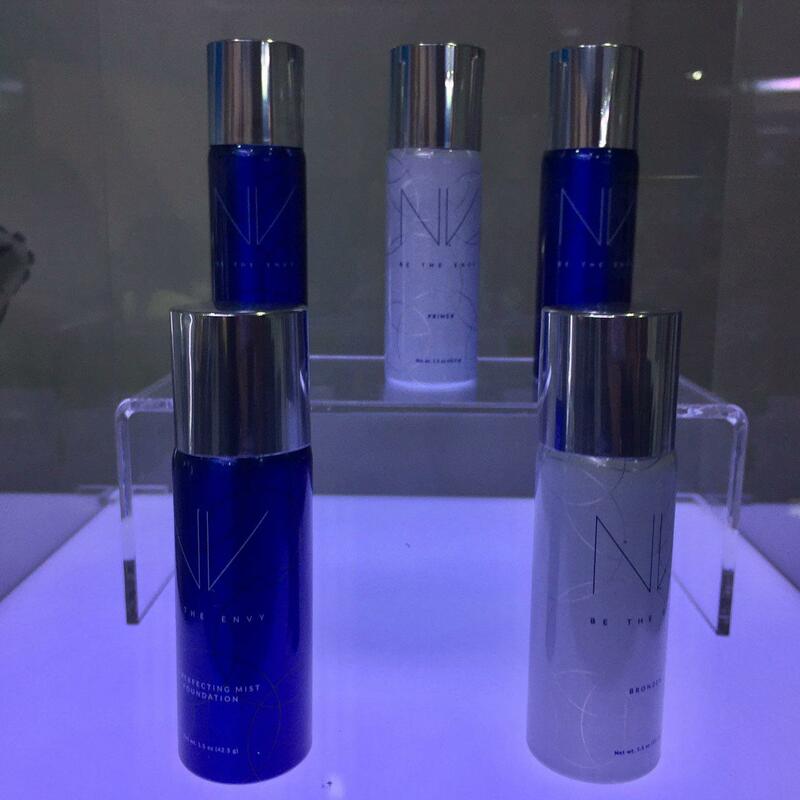 NV includes a skin-perfecting primer, BB mist foundation and bronzer that result in an enviable, professional airbrush finish. The NV Primer creates a canvas for the foundation, filling in fine lines and pores and helps you use less foundation while the NV BB Mist Foundation helps to blur skin imperfections and delivers high definition coverage. Developed for all skin types, the oil-free NV BB Foundation Mist comes in nine flattering shades to suit a various range of skin tones. Medical Advisor, Dr Donna Antarr, explained the science behind NV products, while International and Celebrity Makeup Artist, KF Bong, provided a demonstration on using NV products to achieve a professional look in a fraction of the time. 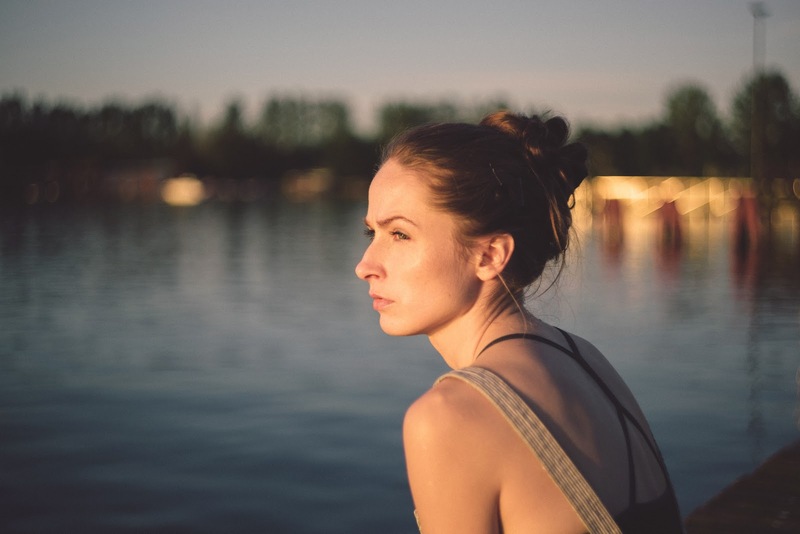 According to Senior Director of Digital Marketing Jeunese Global, Cassiah jay, NV products are safe to use as it does not contain any phthalates, parabens, sulphates or talc. " The NV BB Perfecting Mist Foundation also has an anti-aging formula, hence it does more than conceal. It also improves and rejuvenates skin. Skin care incorporated into a foundation makes taking care of your skin of your everyday makeup routine. "Another plus point for this product is its skin nourishing antioxidants, vitamin A and E, as well as nutrients rich aloe. They work together to moisture and prevent dry skin in a lightweight formula," says Cassiah. Can't wait to try these makeup with skin nourishing that aids the skin. 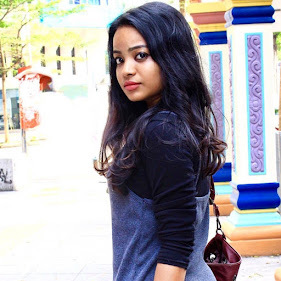 Have been a fan of Jeunese for a long time. 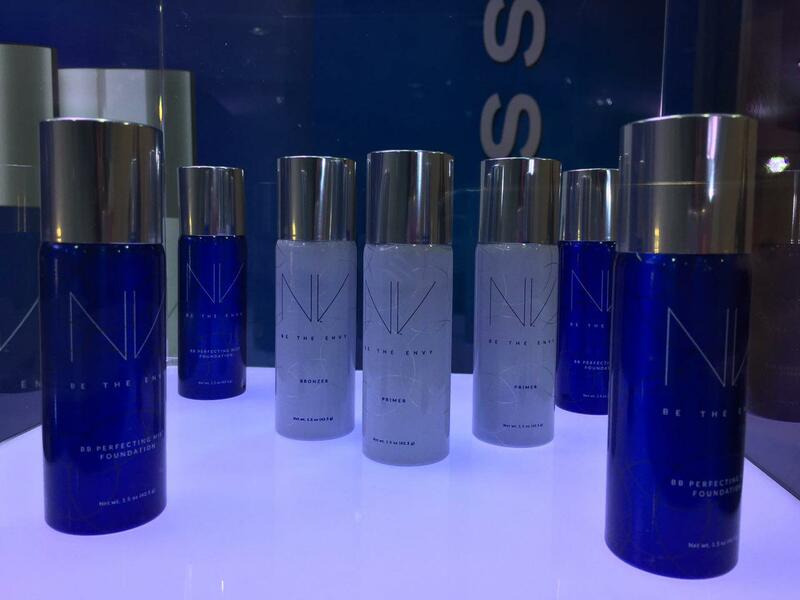 Can't wait to try their new NV range of products! Everything is in Blue and White! Love their packaging of their product! Is it a new brand in town? I have heard so much about these..I really hope to try them out. Sounds like a great product. yes true! It really is. One Reason Why You're Always Tired!